QUEENSRŸCHE singer Todd La Torre says that he doesn’t know if Scott Rockenfield will ever return to the band because he hasn’t spoken to the drummer in a year and a half. For the past 22 months, Rockenfield has been taking time off from QUEENSRŸCHE‘s touring activities to spend time with his young son, who was born in early 2017. Filling in for him has been former KAMELOT drummer Casey Grillo. While Scott has not publicly addressed his status with QUEENSRŸCHE, it was recently revealed that the drum tracks on the band’s upcoming album, “The Verdict”, were laid down La Torre. Todd, who has played drums since the age of 13, spoke about Scott‘s current status with QUEENSRŸCHE during a brand new interview with The Metal Voice. Todd also talked about how he ended up playing drums on “The Verdict”, which will arrive on March 1 via Century Media Records. The disc was produced, mixed, and mastered by Chris “Zeuss” Harris (ROB ZOMBIE, ICED EARTH, HATEBREED) at Uberbeatz in Lynwood, Washington; Planet-Z in Wilbraham, Massachusetts; and Watershed Studio in Seattle, Washington. 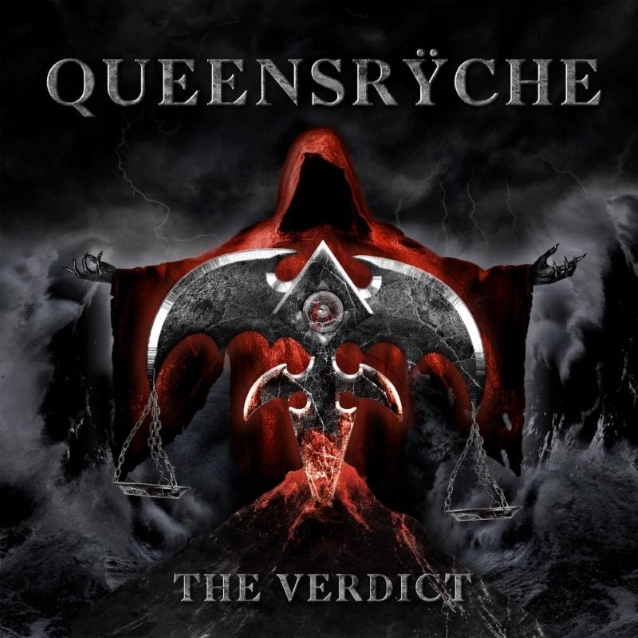 According to Todd, QUEENSRŸCHE never seriously entertained the idea of recruiting an outside drummer to play on “The Verdict”, which will mark the band’s third full-length release with him on vocals, following the departure of Geoff Tate in 2012. QUEENSRŸCHE‘s spring U.S. headline tour with special guests FATES WARNING will kick off on March 2 in Orlando, making stops in major markets such as New York, Atlanta, Chicago, and Los Angeles, and will wrap on April 3 in Seattle. THE CRINGE will join both bands on select dates.